We had a great time celebrating the Lodgic Everyday Community on Saturday, October 21st! Opening in summer 2018, Lodgic will be located at 1807 S. Neil Street in Champaign. 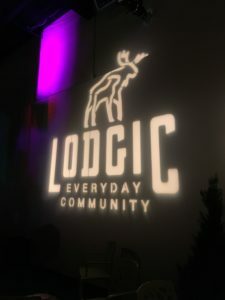 A new nonprofit initiative of Moose International, Lodgic is dedicated to creating access to opportunity for working families, facilitating thriving business, and fostering shared community. Locally, proceeds support Lodgic access grants and sponsorships. Nationally, proceeds support kids in crisis through Mooseheart Child City and School and the Tommy Moose First Responder program. – Lodgic workplace — Full-service, hospitality-forward coworking to serve independent workers, small-business owners, and other location-independent professionals, the fastest-growing segment of today’s workforce. – Flexible, drop-in childcare — Play-based, early childhood learning curriculum with Mooseheart values of empathy, caring, respect, kindness, responsibility, and service embedded within the experience. – Healthy, delicious, affordable meals — Healthy, fast-casual, convenience-driven cafe with take-home meals and a full-service spitfire kitchen and bar. To learn more, visit https://lodgic.org/. 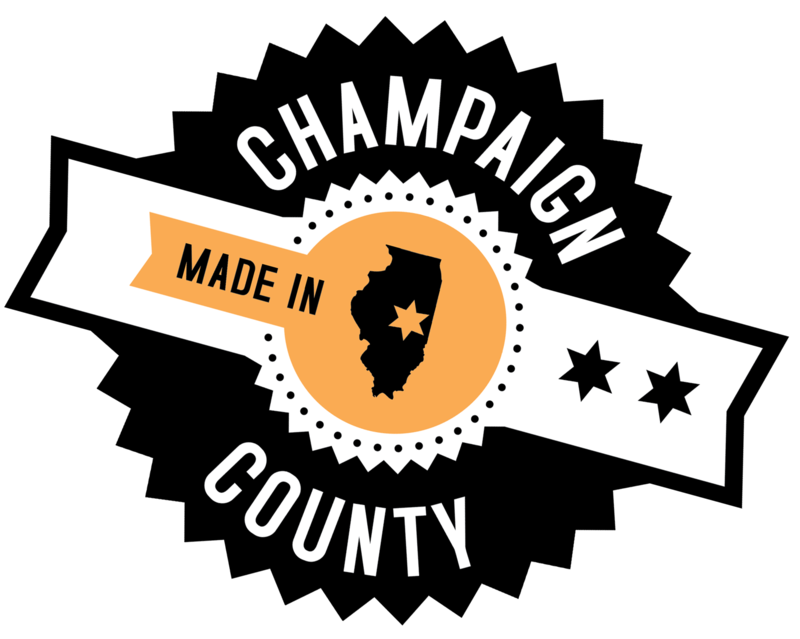 Why did Moose International chose Champaign-Urbana as their first location for Lodgic Everyday Community? Watch this video to learn more.